(a) Install a new O-ring to the distributor. HINT: Always use a new O-ring when installing the distributor. 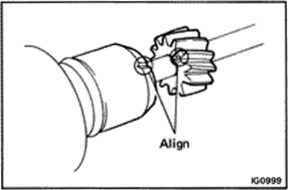 (b) Align the groove of the distributor housing with the protrusion on the driven gear. (c) Insert the distributor, aligning the center of the flange with that of the bolt hole on the cylinder head. (d) Lightly tighten the hold-down bolt. 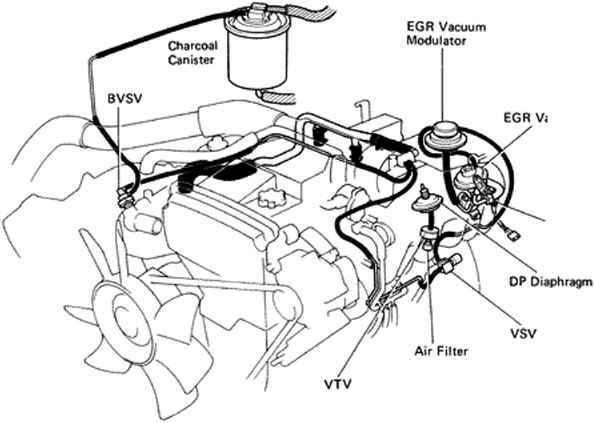 Allow the engine to normal operating temperature. 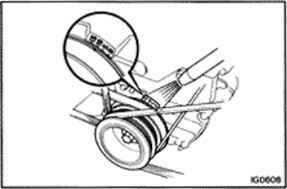 • NEVER allow the tachometer terminals to touch ground as it could result in damage to the igniter and/or ignition coil. • As some tachometers are not compatible with this ignition system, we recommend that you confirm the compatibility of your unit before use. 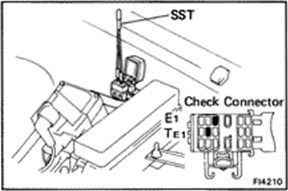 (a) Using SST, connect terminals Tci and Ei of the check connector. <b) Check the idle speed. 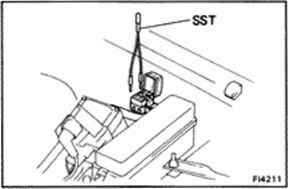 <c) Using a timing light, slowly turn the distributor (7M-GE) or cam position sensor (7M-GTE) until the timing mark on the crankshaft pulley is aligned with the 10° mark. 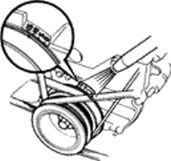 Tighten the distributor bolt and recheck the ignition timing. 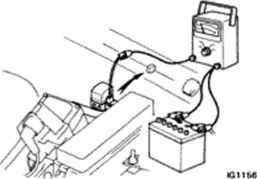 Check the ignition timing advance. 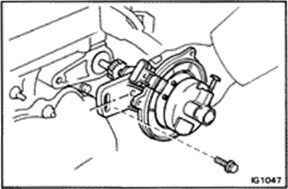 How to tdc distributor toyota tacoma 1997? How to put in a distributor 1989 toyota supra?